COLUMBUS, Ohio – Women face several options when it comes to birth control, so potential side effects often factor into their decision. 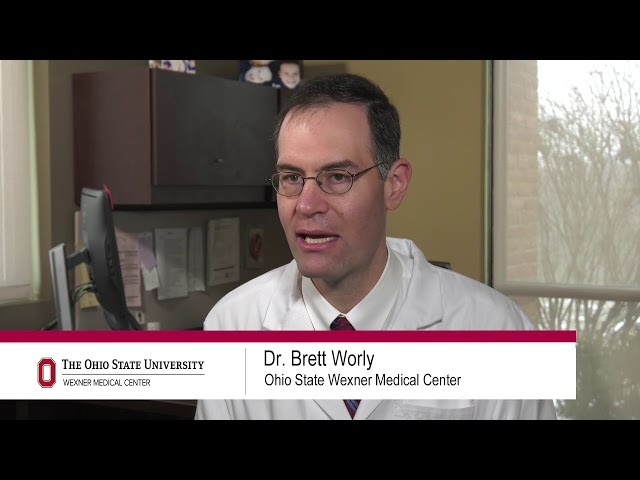 Depression is a common concern for many women, but a new study by researchers at The Ohio State University Wexner Medical Center is putting patients at ease. It found there’s no evidence to support a link between hormonal birth control and depression.